Our Hotel offers a selection of 28 en-suite bedrooms with a variety of Standard, Deluxe and Superior accommodation, as well as a number of single and family rooms. All the rooms are well equipped with tea/coffee making facilities, hair dryer, digital TV, telephone and free wireless broadband access. 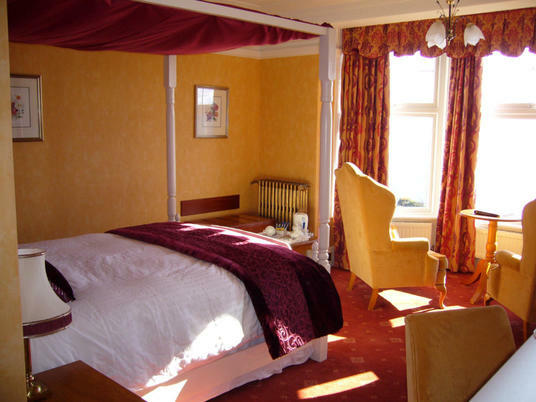 Our Standard Room will suit most clients and is particularly popular with the business traveller, though do not offer the fantastic sea views. All our Deluxe and Superior rooms offer south facing sea views and are ideal for those who wish to sit back, relax and enjoy our spectacular setting. 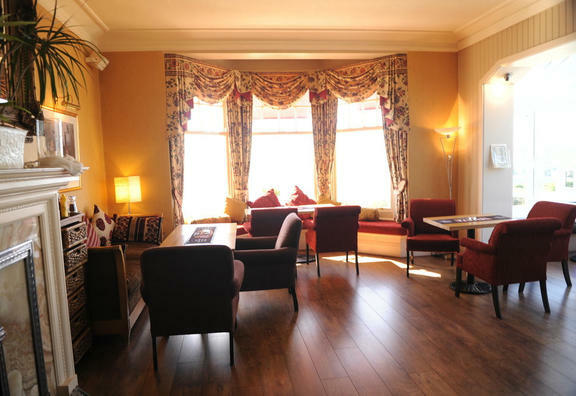 The Porth Avallen Hotel is a popular choice for families with a variety of accommodation and facilities to meet most family’s needs. If you have any specific requirements, please contact our Reception team prior to arrival. We will always endeavour to make your stay one to remember. 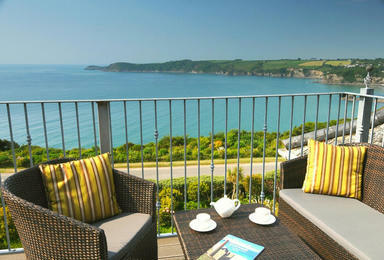 Our prices Start from as little as £80.00 per night Bed & Breakfast. Please contact our reservations to check our latest availability & tariff. 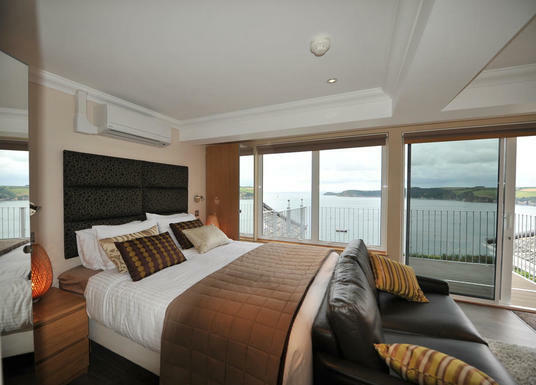 Avallen Suite at The Porth Avallen Hotel? your stay that extra bit special.